Recognizing that it can only air so many episodes of The Walking Dead and Fear The Walking Dead every year, AMC has finally decided to break Chris Hardwick’s Talking Dead off from the zombie shows and turn it into a “year-round talk franchise.” That’s according to Variety, which says AMC is launching a new (well, new-ish) series simply called Talking With Chris Hardwick that will air on Sunday nights when Walking Dead and Fear The aren’t on. Instead of featuring interviews with Walking Dead cast members or fans, though, each episode will involve Hardwick talking to “a single guest or cast” from “across pop culture.” That makes it sound a bit like a more casual take on Inside The Actors Studio, but hopefully without the awkward “now let me talk to Marnie from Girls” thing that James Lipton loves to do. 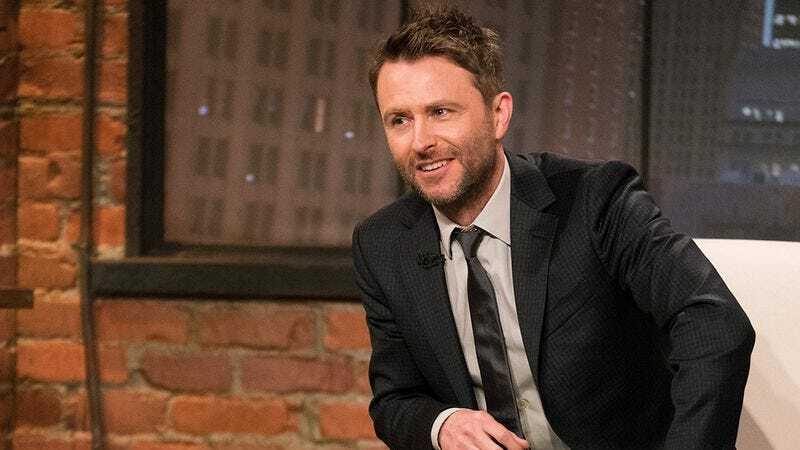 Talking With Chris Hardwick will presumably premiere when the current season of The Walking Dead wraps up.